While the methods of cyber attacks are many and ever increasing, they all boil down to only one or a combination of the two: taking advantage of a technological weakness or exploiting human error. Although we lack experts to protect our technology and the awareness (or interest) to minimise human error, it’s worth looking at our predicament through a different lens and find the silver lining to what some call an existential threat. How do your clients choose you? 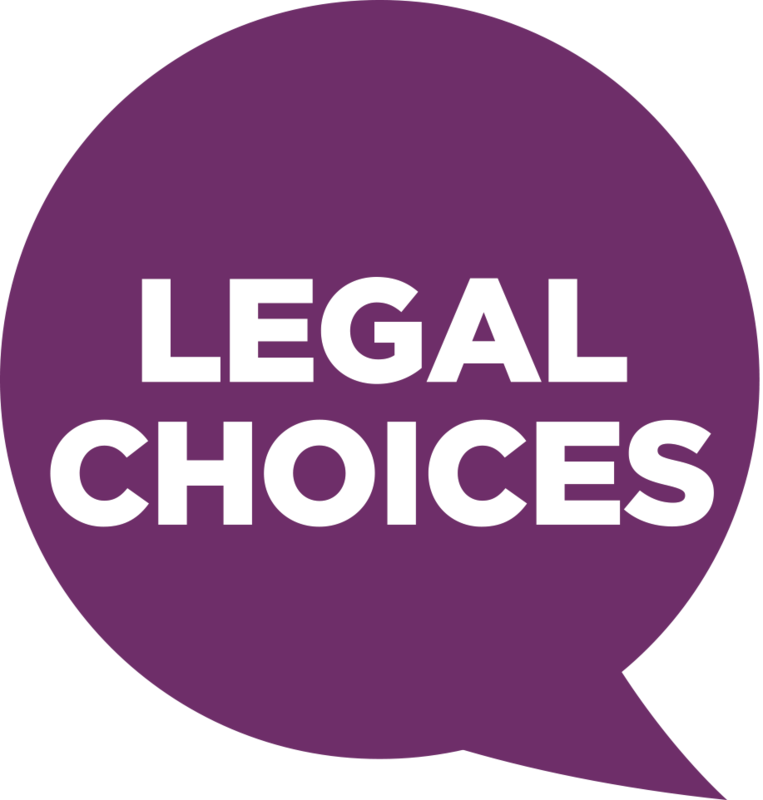 Understanding what drives consumers’ decision-making when choosing a firm is important; as is being aware of consumers’ experiences while using legal services. The Legal Services Consumer Panel take an annual look at this information through their Tracker Surveys. Findings from these surveys were published this month.